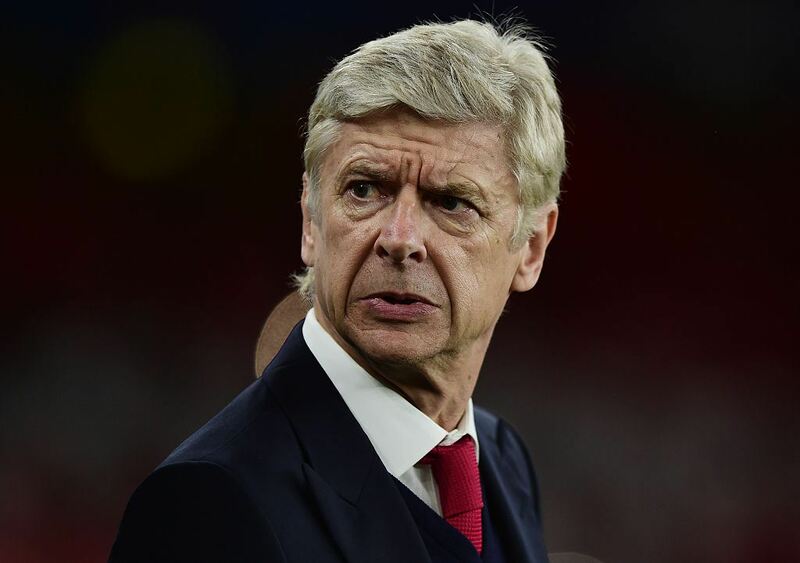 Wenger 'very active in the transfer market' - Says who? The silly season is well and truly underway, and yes, we've been linked with the usual glut of players - but strangely mostly strikers. It's not as if we don't need better cover at centre back as well, but the rumour mongers and clickbait sites seem to be skirting around that one. Our rivals are busy preparing for the new season by making adjustments to their squads - in some cases very expensive adjustments, so there are no 'handbrakes on' in Manchester for a start. What are we doing? - signing players from lower divisions and taking a punt without spending any money as usual. Actually, why don't we all just stop talking about it? - actually I suspect it's probably too late to avoid becoming a laughing stock as a group of fans, but the fact is that we care, and we want to compete. So we have Mahrez, Lacazette and Aubemeyang - All players who are available for the right sort of money. What we don't have is somebody to take charge of effective negotiations for their purchase. Either that or we simply don't have the will to pay the sort of fees that would be involved. Either way, if we don't strengthen the squad we're dead in the water next season - we'll lose two out of three games at the beginning of the season and be left fighting over scraps. Too pessemistic? - then for god's sake give me something to be optimistic about Arsene!